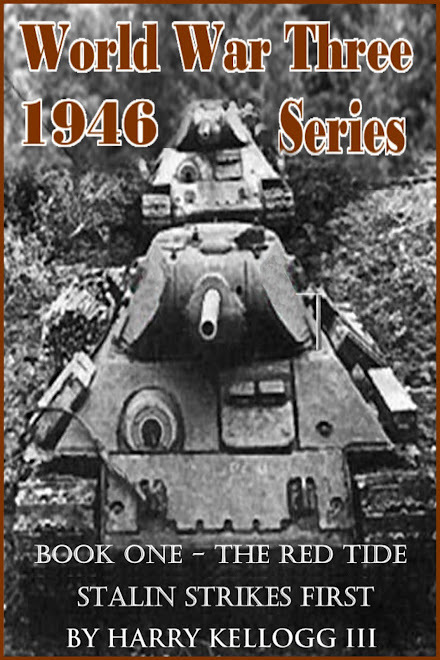 Book One, Red Tide starts with the birth of Sergo Peshkova and ends with the Soviet Red Army in control of the majority of Western Europe and making slow but steady progress in breaking the NATO lines in the Pyrenees. Our real departure from history is when Sergo is born in 1896. This is when the ribbons of time start to unravel. Slowly at first and then faster and faster until the fateful day in 1943 when Sergo is bullied by Stalin at one of his infamous parties. It seems that Sergo has made himself an expert on all things aerospace from gliders to rockets. He has no formal training but his native intellect and high IQ have enabled him to live through his encounter with the greatest mass murderer since Genghis Kahn and even flourish. Sergo is what in modern terms would be classified as a social outcast. In another place and time he would have been the village idiot but as our story will show in this alternate history, he is anything but. He has a genius for the ability to conceive of and run an industrial empire. Much like a Henry Ford or a William Boeing. For all his talents Sergo was a recluse who sent memos to Stalin putting his suggestions and ideas to paper. Often unable to articulate them in person. Through Stalin his ideas and dreams grow to fruition and the Soviet aerospace program starts producing weapons capable of defending the Soviet Union from the American Super Fortress. Starting early in 1946 the Soviets have slowed down the US production of atomic bombs and then the final solution for the Soviets is a release of the entire supply of US Polonium by the spy DELMAR killing and incapacitating virtually the whole American atomic bomb program brain trust and at the same time destroying the entire supply of polonium in the world. This systematic crippling of the US atomic program and Sergo’s missile defense systems convinced Stalin that the time might be right to fulfill his deepest ambitions and once and for all rid Western Europe of capitalism. Combined with the rapid demobilization of US, French and British forces he is convinced that the time is right and strikes on May 2nd, 1946. In a lightning and classic Soviet Deep Battle the Soviet Armed forces quickly break through the weak and untrained US, British and French occupying forces and run a classic flanking maneuver designed to trap the remaining western forces against the English Channel. By combining Germany secret weapons programs, stolen US and British inventions Sergo and his captured German scientists and a talented stable of prisoners saved from the gulag, started to produce the first successful ground to air and air to air guided missiles. Based on the German Wasserfall and X4 programs married with a new guidance system, of a stolen US design. 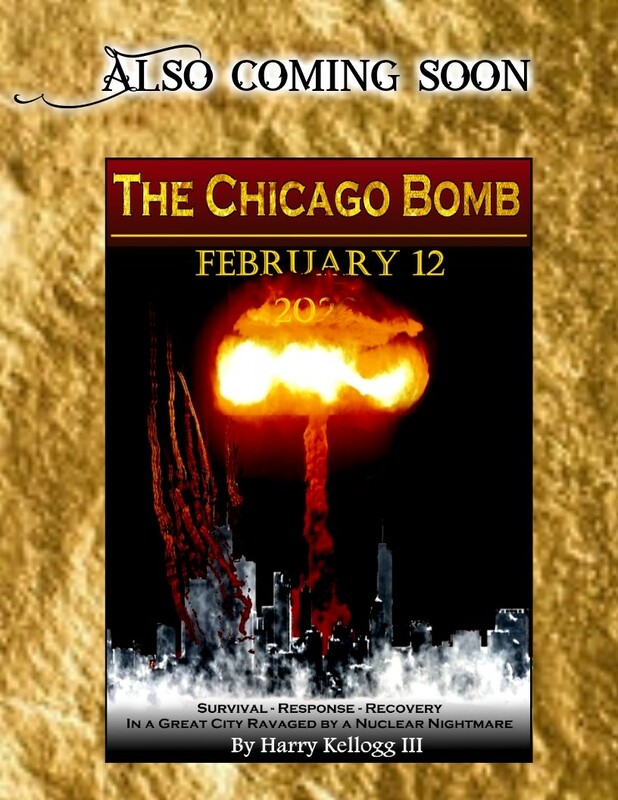 The missiles soon proved lethal to America’s first attempts at strategic bombing against the USSR using the atomic bomb. Unknown to the US and Britain the Soviet spy master Lavrentiy Beria had an extensive spy network throughout the British high command and the US nuclear program. In addition there were many blue collar workers in France, England and the US who were sympathetic to the Communist cause. These maids, cooks and janitors passed on little bits and pieces to the NKVD and by putting all these little snippets of knowledge together the Soviets spy masters could predict where the US major bombing raids would attempt to attack next. By using this foreknowledge and the few missiles the Soviets had managed to manufacture, it could be made to look like they had thousands. 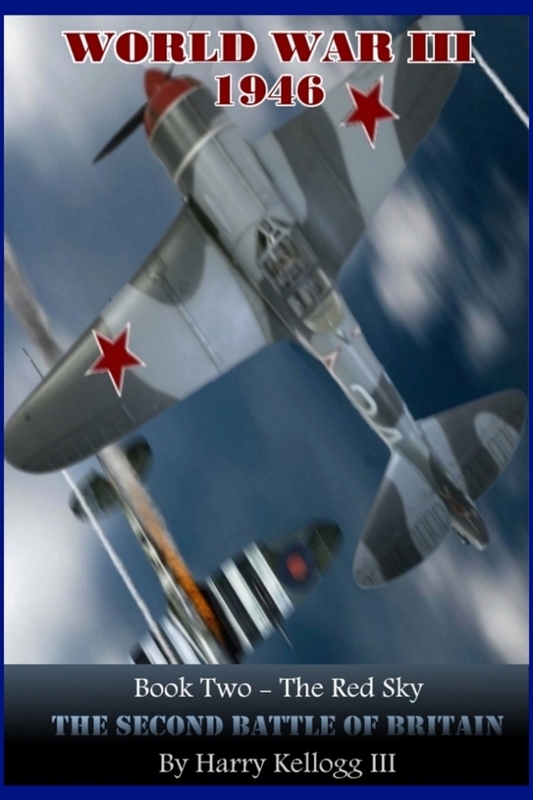 By thwarting the first few USAAF raids with a combination of bluff, guided missiles, Yak, Lag and MiG fighters they are able to halt the most effective weapon the US has…the strategic bomber. In an ill thought out attack the US loses one of it’s remaining atomic bombs when it attempts to bomb Leningrad. Sergo’s missiles are waiting and the raid is intercepted by hundreds of fighters, air to air and ground to air missiles. The losses are heavy and the US suspends it’s bombing campaign until they find a possible solution. In addition a heavily damaged but complete unexploded US Mark III atomic bomb is recovered from the water off the coast of Leningrad where it was to have been used to destroy the city. In a unique use of sea power the newly named North Atlantic Treaty Organization lures the Soviet forces into range of the largest fleet of modern battleships ever assembled. 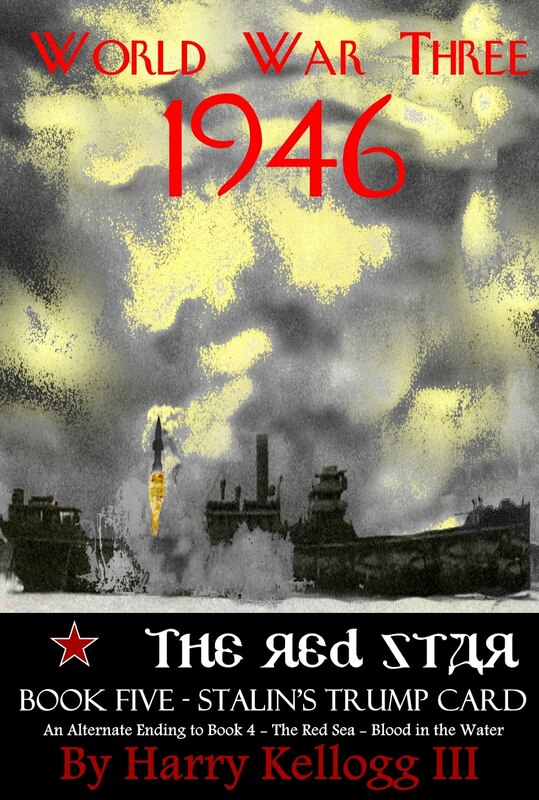 As the massive Soviet armored columns race to crush the few remaining opposing forces in France, a steel curtain of hundreds of 14 and 16 inch shells rains death and destruction on a level only equaled by massive batteries of artillery or possibly an atomic bomb. Caught in the open the Soviet forces are slaughtered. This only provides respite from the Soviet onslaught for a matter of weeks however. As the Red Army juggernaut continues it’s march to the Mediterranean Sea the forces of NATO desperately gather behind the imposing peaks of the Pyrenees Mountains on the border of France and Spain and dig in. In a show of ill advised nationalism Charles DeGaul breaks away from the French army and with a few divisions attempts to halt the Soviet forces on the Maginot Line. They are trapped and almost slaughter to a man. This however slows up the Red Army for a crucial few weeks. It is just enough time for the NATO forces to form a very weak defensive line in the Pyrenees Mountains between France and Spain. The war for air superiority is basically a stalemate with both sides giving as good as they take. Without air superiority the US and British armor is no match in the open country for the superior numbers and weight of the Soviet heavy tanks and the retreat continues. Finally the Soviet red wave crashes against the peaks of the Pyrenees Mountains and comes to a crashing halt. The dug in heavy tanks and infantry of the NATO forces combined with the unassailable peaks of the mountains brings the Soviet Army to a slow but steady grinding offensive that temporarily brings pause to their swift advances. Italy falls to Soviet pressure and Greece will soon follow and become occupied. Stalin is trying for a political solution and attempting to take England out of the war by using the carrot and the stick. This sets the stage for a possible Battle of Britain II. Mean while the US is apparently having difficulties convincing it’s citizens and corporations to make the sacrifices necessary to once again fight to liberate their European cousins. From Finland to Toulouse in France the iron curtain of Communism has fallen on all of Western Europe as the NATO allies desperately try to counter the shear size of the forces of the USSR.